These look like such sweet treats!! 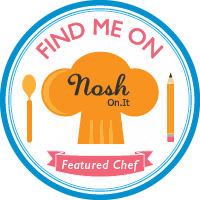 OK, I had to pin this recipe too! Looks delicious! This sweet pretzel warms my heart! Yum! What a yummy recipe and photos. 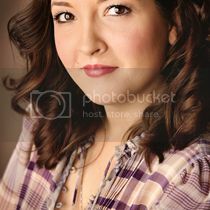 You have a very nice blog! Rest assured I will be on your blog a lot more! Well I've just made them (halved the recipe), didn't do the icing as just wanted to try them plain. Really yummy, just had 2 of them and am really hoping that my husband won't notice that I'm about to eat the third. 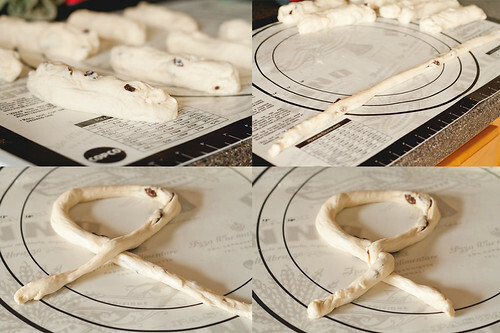 They came out looking like pretzels as well, though the dough was very soft (is it supposed to be)? Also really pleased that you showed how to do the pretzel shape. 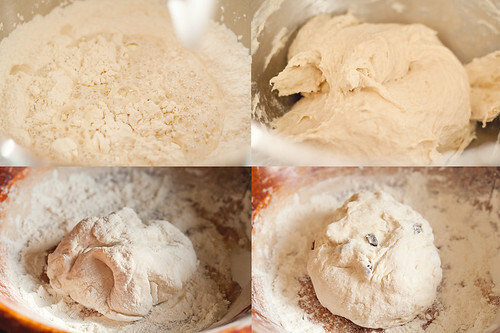 Now want to try your cinnamon rolls - with mashed potato! Before it gets too hot here in sunny Spain! I'm not familiar with Auntie Anne's pretzels, but when I lived in England there was a sandwich place which used to do similar savoury pretzels which I used to buy. 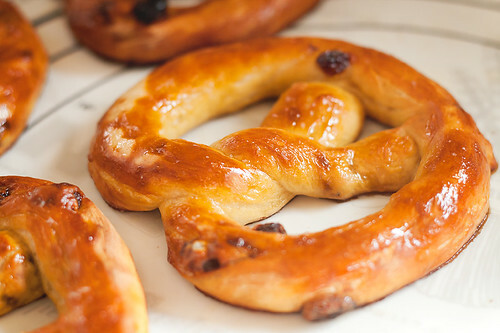 Have found other pretzel recipes online, but yours just seemed more user friendly and they are certainly tasty! Think I might keep the cinnamon rolls until the weekend, but have gone out and bought twix bars to try your cookies with. Oh dear so many of your recipes to try and not enough hours in the day! 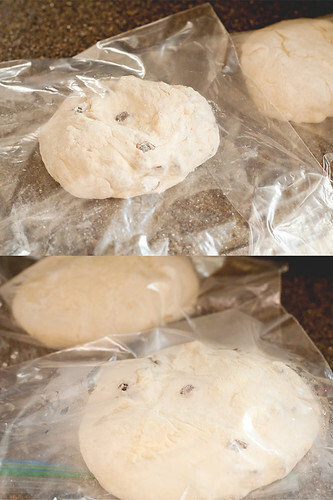 GLAZIN RAISIN Baby! OMG AMBER!!! Sorry to scream but they are gorgeous!!!!!!!!!!!!! 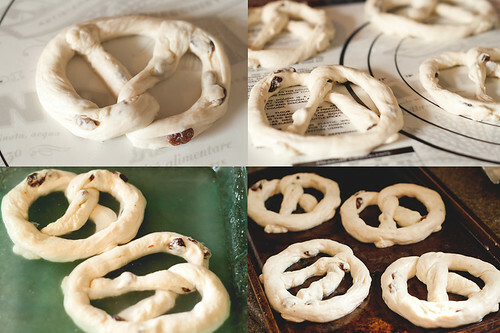 I just made pretzels the other day and posted them using the King Arthur ratios but I adapted it and did it to be 1 hour pretzels. I used to work in the mall in h.s. next to an Auntie Anne's and would get a Glazin Raisin a few times per week. Thanks for the pin Averie! 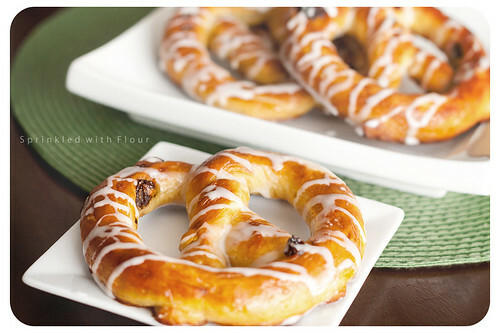 Yes, I adore glazin raisin pretzels, and these taste just like them...so good!